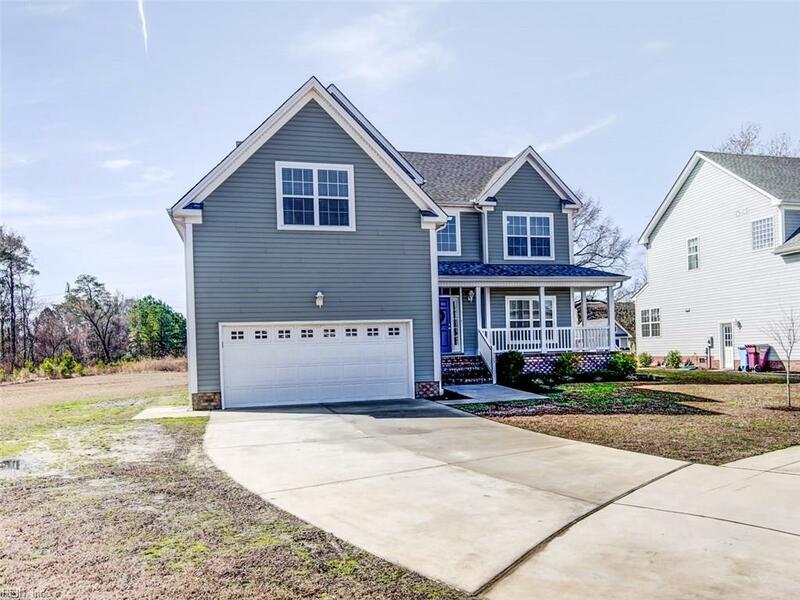 1025 Green Sea Trl, Chesapeake, VA 23323 (#10241886) :: Abbitt Realty Co. 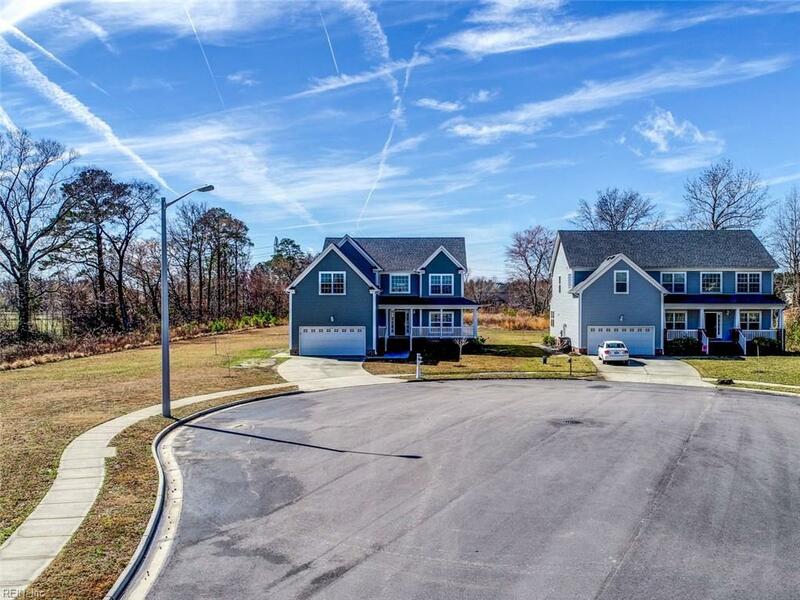 In the heart of Grassfield, this beauty sits on .69 of an acre - one of the premium lots of the neighborhood. 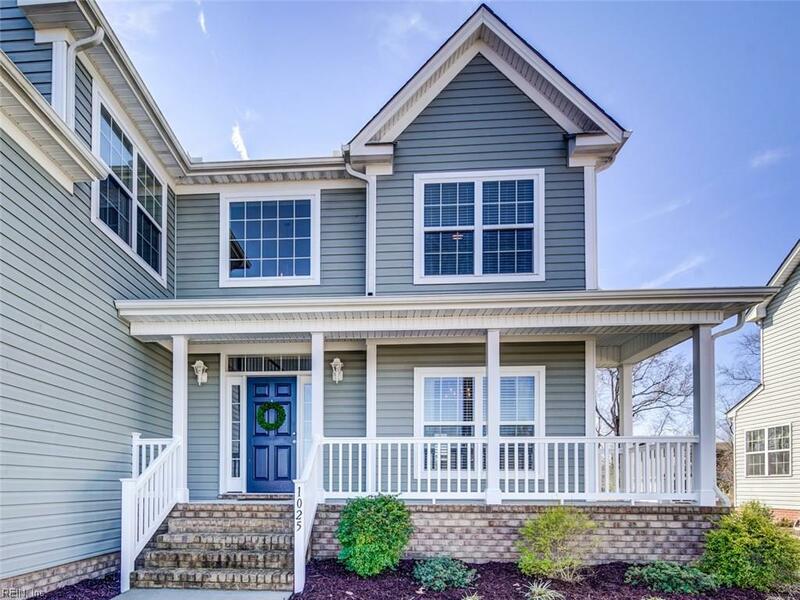 Built in 2016, this home comes with many wonderful upgrades from the flooring on the whole 1st floor to the dual zoned dual fuel American standard HVAC system. The very large backyard is great for outdoor activities and entertaining. Centrally located to many of the local schools, shopping and restaurants. 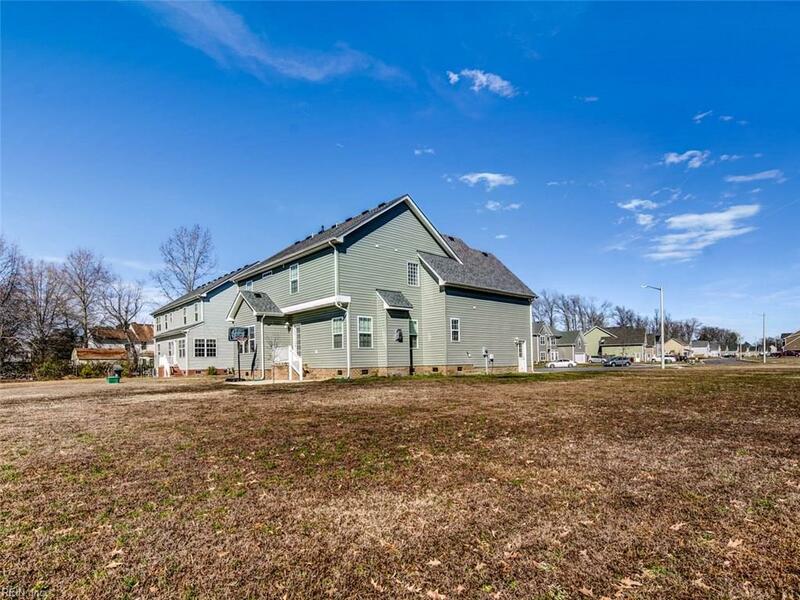 You don't want to miss your chance to take a look at this great home!